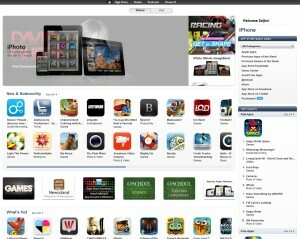 Review is beefed up with few thoughts about New iPad. 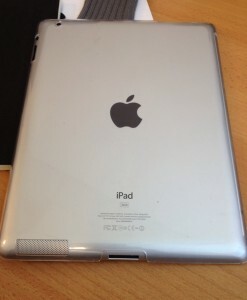 So, iPad 2… Apple as a company has many haters and fanboys, and the same situation is with its tablet – iPad. Browsing through many forums and reading many reviews and blogs I think I can summon thoughts about iPad something like this – some people think it’s useless and just another toy for people with too much money, while other see it as a great tool that will kill PC. Apple definitely started something new with iPad, and it`s worth a look before judging it. So I got myself an iPad to see what `s all this fuss about. 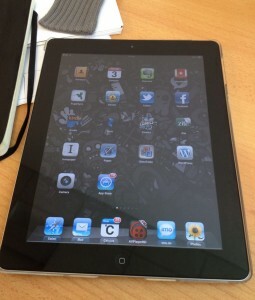 iPad 2 16GB Wi-Fi costs 500€ in Croatia, and that is the cheapest one. iPad 2 is a beautiful and high quality piece of hardware. It looks great and it also feels very robust and solid. Inside of it is Apple`s A5 1Ghz dual core CPu with 512MB RAM. It has 9.7” 1024×768 screen and two cameras (front and rear). Both cameras are really lousy and not worth mention. You can get it with 16,32 or 64GB memory. My advice is that 32GB should be a minimum if you plan to look at lots of videos and play lots of games. Battery is great, and I can typically get from 8 to 10 hours from my iPad. iOS 5 (current revision) is software on top of all that wonderful hardware. iOS feels very polished, smooth, optimized. In symbiosis with hardware, experience of using iOS is just great. What is it like to use iPad, what can I do with it? 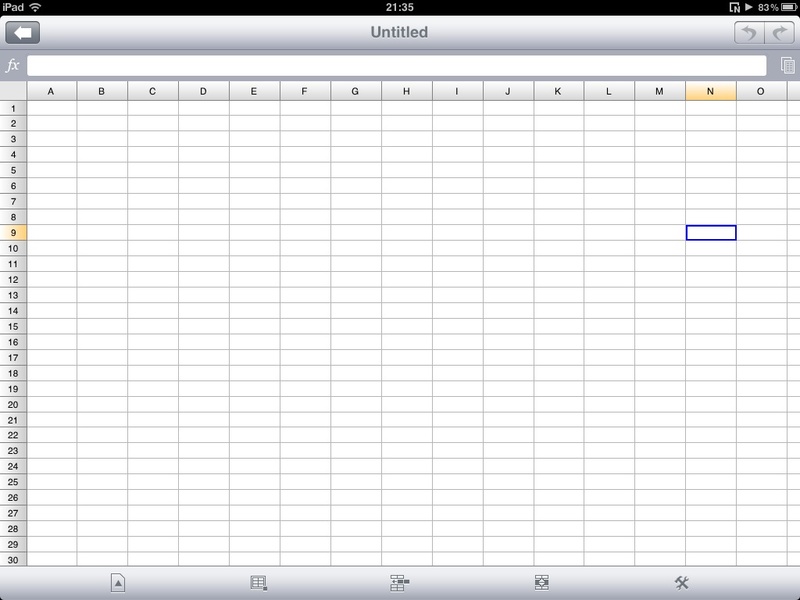 So, let’s start with practical review and functions that I`m using on my iPad everyday. Brilliant. Safari feels just great in every way. You can open multiple tabs (up to nine), save your bookmarks, in short, do everything like you would in web browser on your PC… It feels very portable, practical and almost natural if you use it in your bed, couch, or while travelling. And yes, Flash support is missing, but you won’t notice it so often anymore because more and more sites are written in smartphone friendly versions (HTML5) and Adobe is officially quitting Flash support. It`s good for simple tasks. You can read and reply to your emails. But if you are looking for rich text editor, folders for sorting email or embedded attachment support, than you have no luck (at least not If you`re not jailbroken). Apple iBooks, Newsstand, Amazon Kindle, Zinio… All of these apps are great choices for reading books and magazines on iPad. Experience is definitely different from reading a real book or magazine, but It`s a good one when you get used to it. 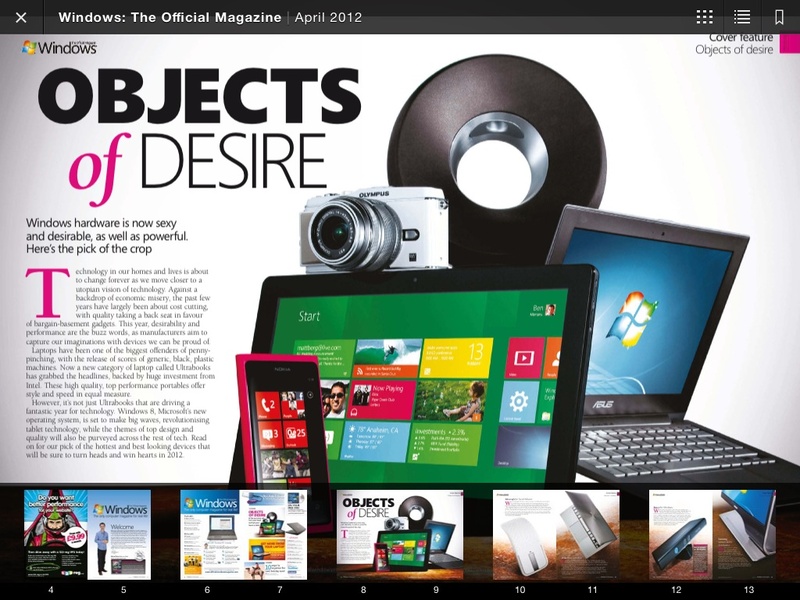 I personally use Amazon Kindle and Zinio app, and I`m very satisfied. Books and magazines are cheaper, and many of them are not available in Croatian bookstores, so this is great for me. 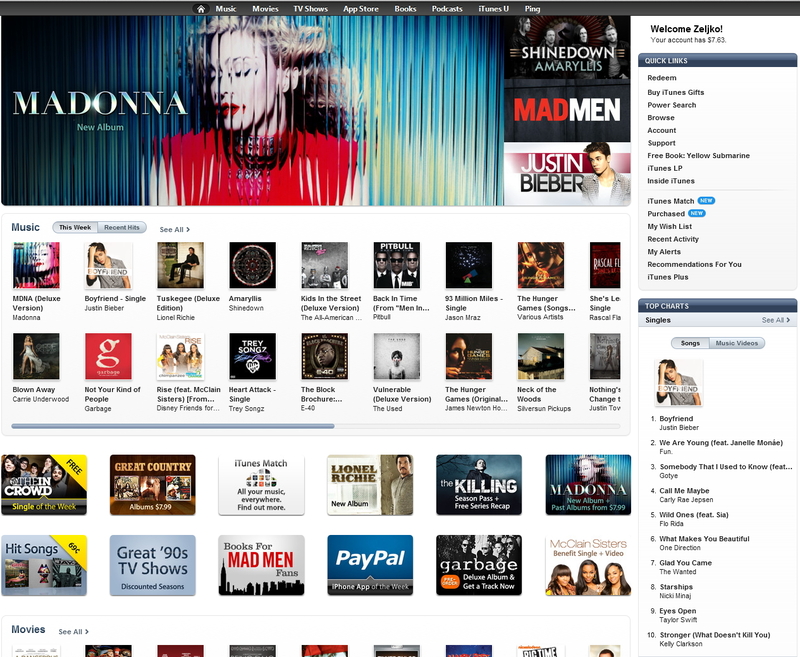 Along with reading experience, multimedia is one of the strongest sides of iPad. You can watch movies, photos, YouTube… All of mentioned multimedia experiences feels just great on iPad and won`t drain your battery quick. 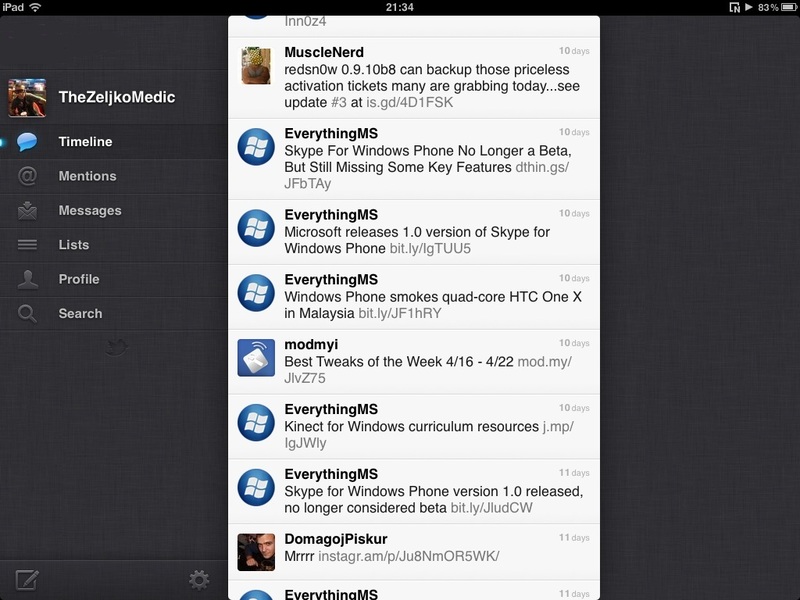 Facebook, Twitter, Skype, G+, Facetime, iMessages… All mentioned apps make my iPad a great communication tool. If you add Tapatalk, and few newsgroup apps, your social experience on iPad is complete. I`m using Documents To Go for editing and creating documents, WordPress app for website management, PS Express for simple photo editing if I`m nowhere near PC, and few applications for remote access to various servers/computers. I see it also as a great organizer, presentation and learning tool with great capabilities in paperwork management. Other than that, I don`t expect much from it. Also, if you write much, you`ll definitely need a real keyboard. 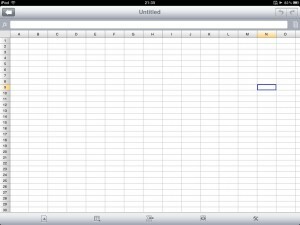 All of the features that I mentioned work pretty well on iPad. Its compact size and great battery life alongside with highly optimized OS and hardware makes iPad a great overall user experience. There are few shortcomings with the iPad, at least for me. I`m really missing few things on iPad. Some of those I managed to solve through jailbreak, which I`ll talk about later. File manager – there is no file manager, and I still don`t understand why? I want to manage my files in easier more user friendly way than jumping around many apps to do one simple thing. Sometimes it’s just too complicated to do simple things without file explorer (like copying documents), and Apple is keeping it out with no obvious reason. Multitasking – there is multitasking, sort off. But it`s not real. Let’s say you want to download PDF user manual for your new smartphone from web. You browse web with your iPad and manage to find user manual. And you even can download it with Safari and read it on your iPad. Great! You click on download, and in meantime jump to change album that is playing in the background, and then once more jump to another app to continue work on your documents few more minutes until download in Safari is over. When you`re back to Safari, your download is stopped, or missing… Because Safari doesn`t multitask in real way. I have a few more examples, but I think it`s clear. iOS freezes apps, but there is no real, real-time multitasking. Alarm clock – I would really appreciate simple thing such as alarm clock on my iPad. I have to say that there are apps that have alarm clock function, but because multitasking problem that I mentioned, sometimes they forgot to wake you up. : ) So If you have any suggestions that work, please speak up. Desktop/widgets – bunch of icons are not enough, and opening every app to see simple information is annoying. Desktop and widgets would be nice for a change. Notification bar is step in the right direction. 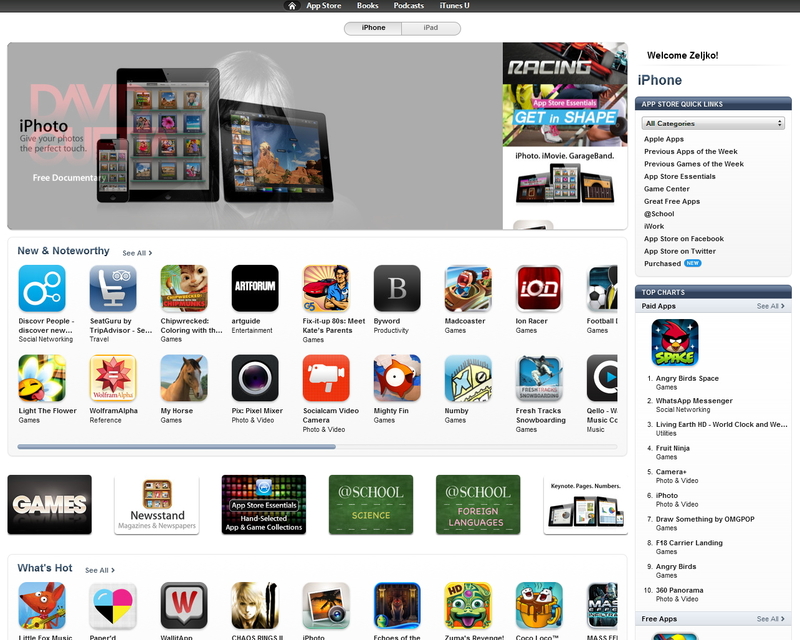 App trials – You cannot try app in App store. You can only buy it. Yes, you can read and watch reviews of apps, but still you`ll end up buying app that you don`t need or that don`t do what you expected. Trial period with limited time or functionality for apps would be nice. 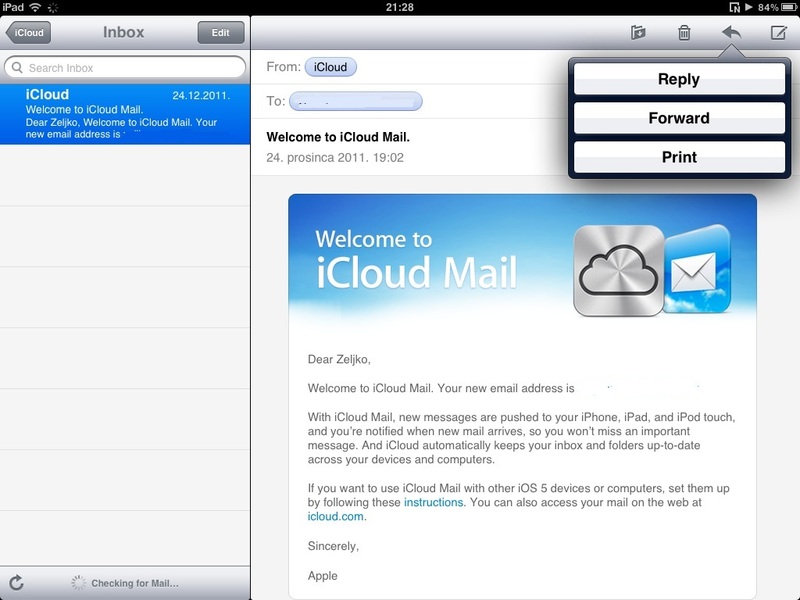 User accounts – If you have to share your iPad with your family, colleagues, you`ll know what I`m talking about. I just don`t want to share all of my documents private info or emails with everyone, so user accounts would be a nice option. Walled garden – Application quality and security control is great, but it`s absurd in many occasions. I remember times when you could write your own app and use it on your computer. With iOS – that`s impossible. Jailbreaking, should I do it? It can void your warranty, but it`s completely legal. Jailbreaking is the way to escape Apple`s walled garden and it offers expanded features to iOS platform. Jailbreaking removes restrictions that Apple put in iOS and gives user root access to the iOS. It is completely legal, but unfortunately many people see Jailbreaking only as a pirating platform. Still if you’re not in pirating boat, you`ll find Jailbreaking and Cydia as a great addition to your iOS device. Of course you have to be careful what you install as there are many buggy apps that may slow or sometimes crash your iPad. Also Apple actively fights jailbreaking by making it harder to jailbreak your iPad/iPhone with every new iOS version. Once again, It can also void your warranty. If you don`t like jailbreaking, you can simply remove jailbreak from your iPad. I won`t talk more about jailbreaking concept, I`ll just put a few examples for what I`m using jailbreak. iFile – File explorer – I find my iPad more useful with iFile, file browser. I can manage my file system much easier now, without need to jump from app to app for simple tasks. 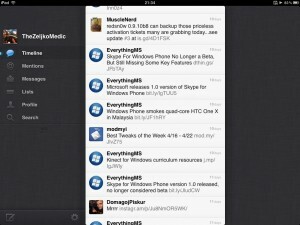 Backgrounder – real multitasking for apps that you choose. PhotoAlbums+ – Create folders, arrange and manage your photos. Much, much better than default “Camera Roll” folder. Firewall IP -Good firewall which will help control your apps and their access to the web. in the meantime New iPad came out, so I added this in. New iPad has better Retina display with higher resolution. I saw it, and yes, display is gorgeous, but other than that I`d say it`s same device. Yes, cameras are also better, but to be honest, I never used them on iPad, so I don`t care. Battery life is pretty much the same, but with one little problem. New iPad charges very slowly (or doesn`t charge at all) if it`s in use. 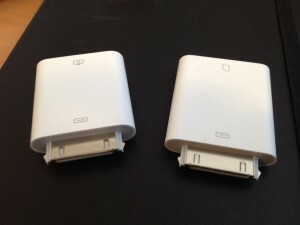 And that is a huge issue for me, since I often charge my iPad2 while it`s in use. I`ll definitely try and skip New iPad and wait for Newer one next year. Smart Cover is really great addition to iPad. 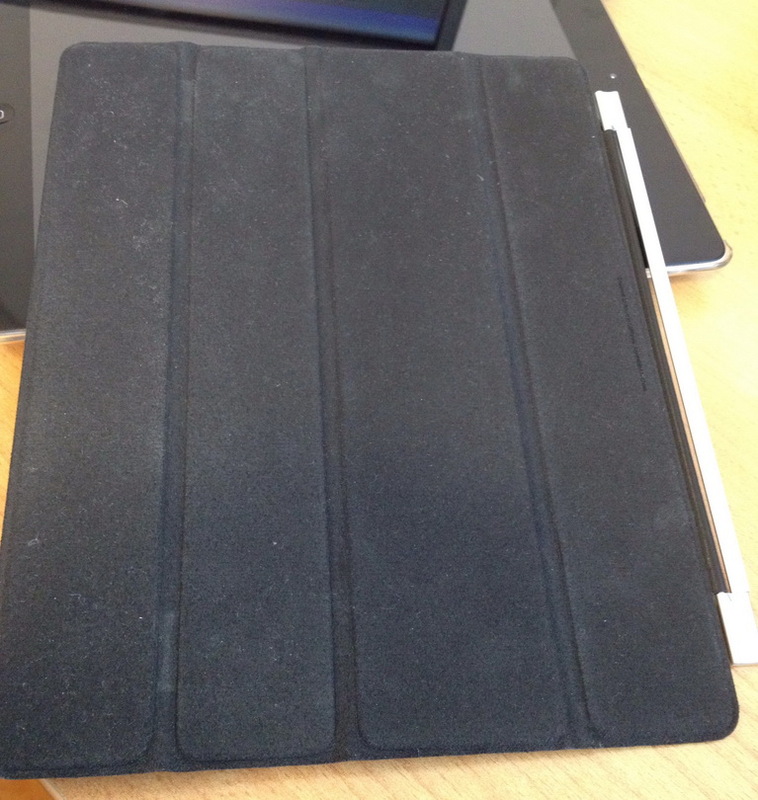 I needed something that will make my iPad stand, so I opted for Smart Cover. I got myself leather one in black color. And I can say that it`s really usefull as a stand and protection for your iPad. Inside of the cover will also clean smudges from your screen. 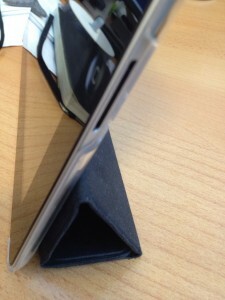 Only one downside is that your iPad can be scratched on the sides where magnets are (if you somehow bend hinges). Camera Connection Kit – Camera Connection Kit is an addition through which you can transfer your photos directly from USB or SD card to your iPad. It`s even more useful if your jailbroken, then you can transfer all your documents and multimedia with USB stick through iFile to your iPad. Expensive, but great addition to your iPad. I don`t know what to say or conclude. iPad is great piece of hardware with highly optimized OS. I would say it`s multimedia consuming device, not a tool that you can rely on entirely in your everyday work. It can help you with simple things (email, documents, web…), but other than that, don`t expect miracles. Can it do something that PCs can`t? No. 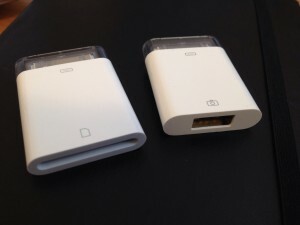 I find it perfect for home usage or people that have basic needs from IT . Web, email, photos, music, youtube, videos, simple games… If your that kind of user, search no more – iPad will perfectly fit you. No viruses, no app crashes, no complicated installation procedures, no hassle at all. Just turn it on, and it`ll work. All in all, useful device, still pretty much just for consuming content and simple everyday tasks. 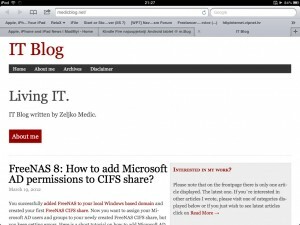 FreeNAS 8: How to add Microsoft AD permissions to CIFS share?